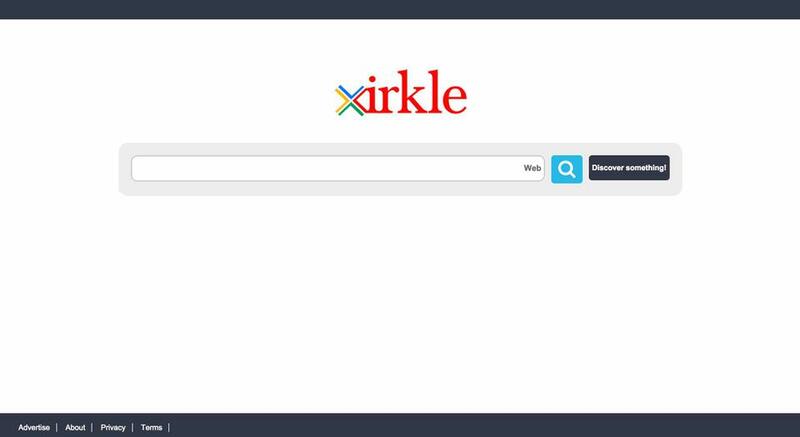 Xirkle is a meta search engine, which allows a user to search the web anonymously. Unlike other engines, there's no need to login to an account to adjust the privacy setting because Xirkle was created without this unnecessary attribute. Consequently, Xirkle does not maintain a user's footprint of online searches. With Xirkle, users can explore the web effortlessly and enjoy the inherent freedom of this vast information frontier. More importantly, Xirkle automatically contains a refined index of reliable and useful information, which is safe for all ages. 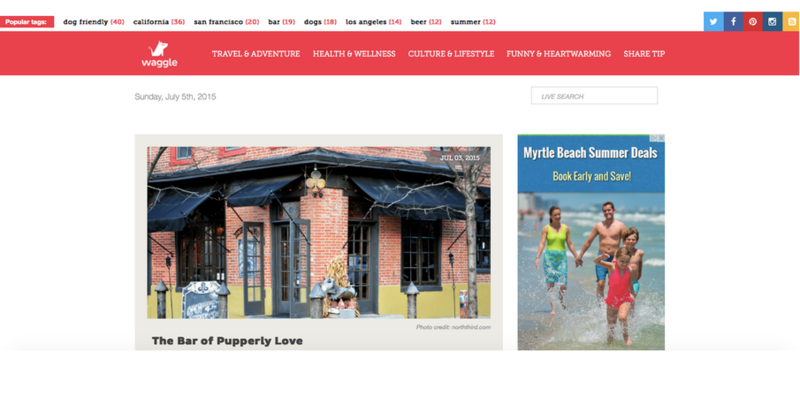 Life with dogs, perfectly curated-because dog companionship and everyday life weren’t meant to be mutually exclusive.